A great value grass which is just the job when there’s lots of ground to cover. 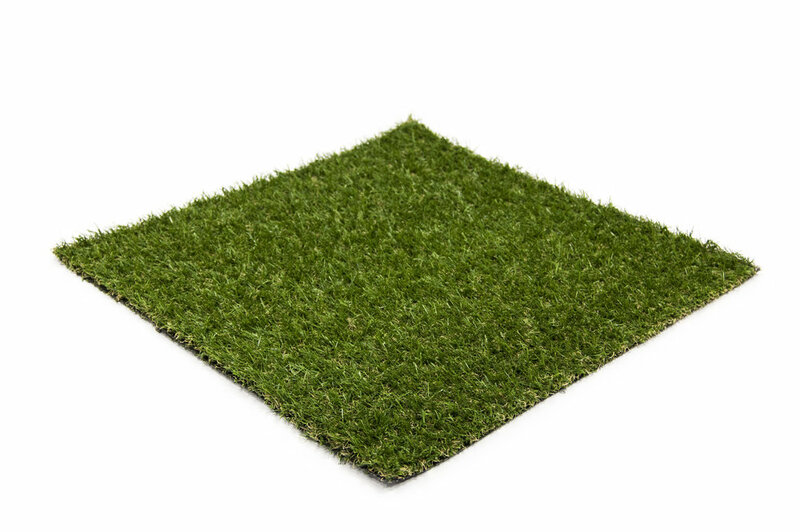 This artificial grass range with a pile height of 22 mm is also perfect for covering balconies, patios and decking. Comes with a guarantee of 10 years in the UK.